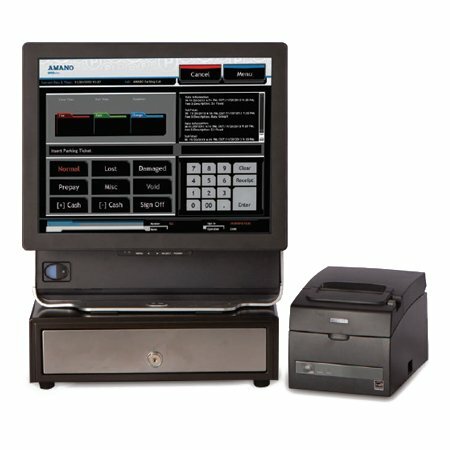 Now you can revolutionize and modernize a traditionally cash business, replacing it with fast, efficient cashless automation. 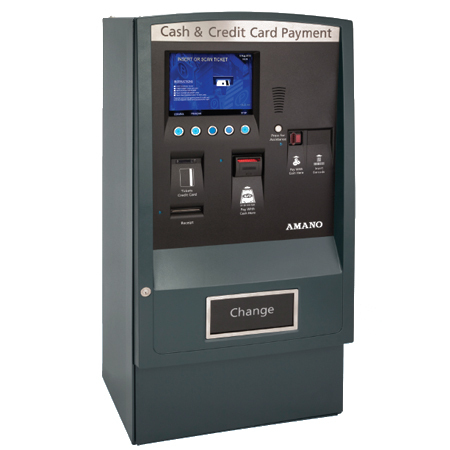 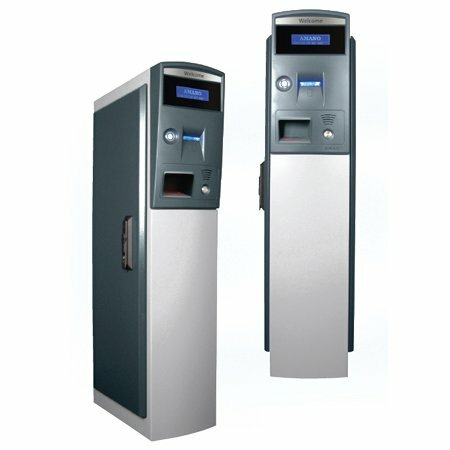 he Amano McGann iParkProfessional Event System creates prepaid and credit card options that speed throughput and provide secure revenue management. 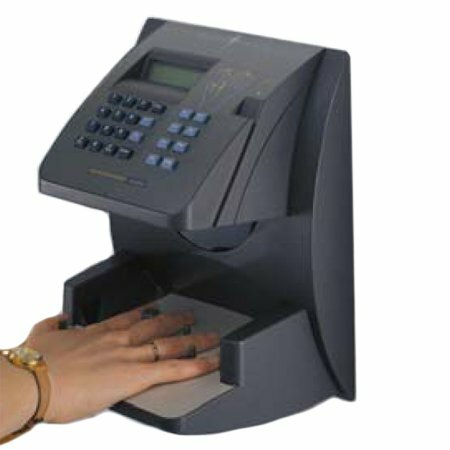 Reducing cash handling will minimize financial loss and maximize profits. 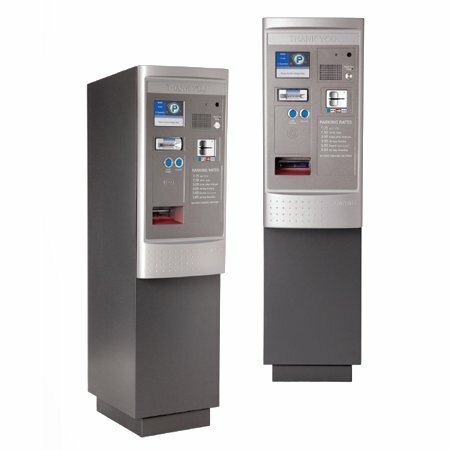 Amano McGann’s real-time two-way communications provide the personal touch for processing presales, VIP access and keeping employees in the know. 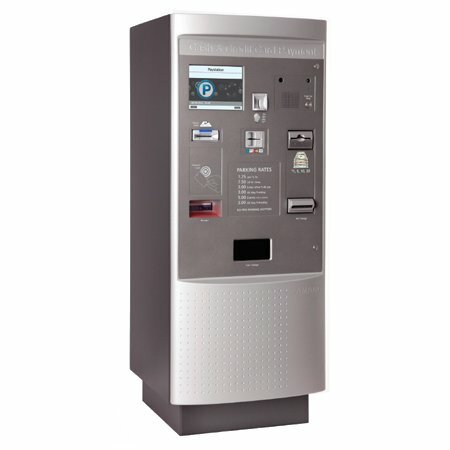 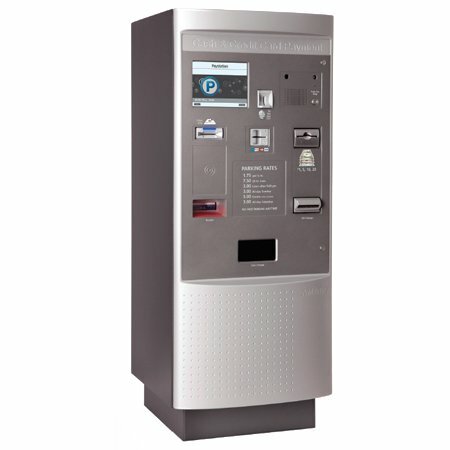 Amano McGann also offers an Internet parking ticket sales module and legacy ticketing system integration options. 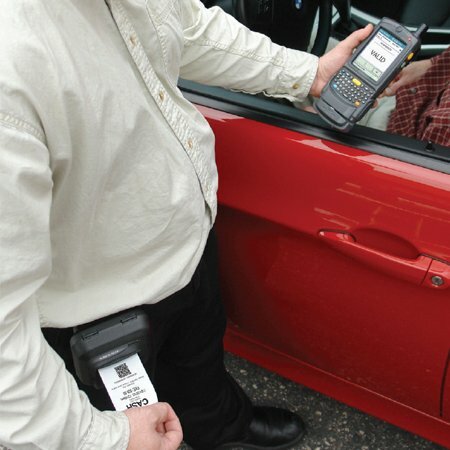 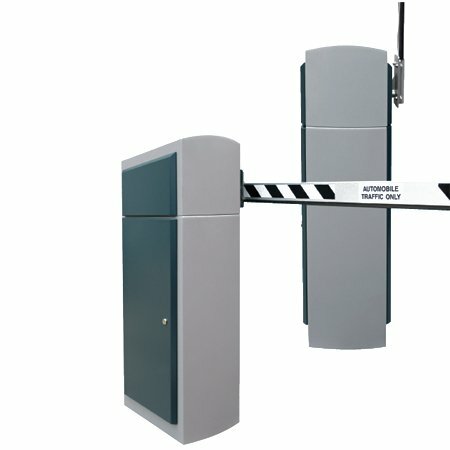 Gain control of your parking operations with Amano McGann Event today.